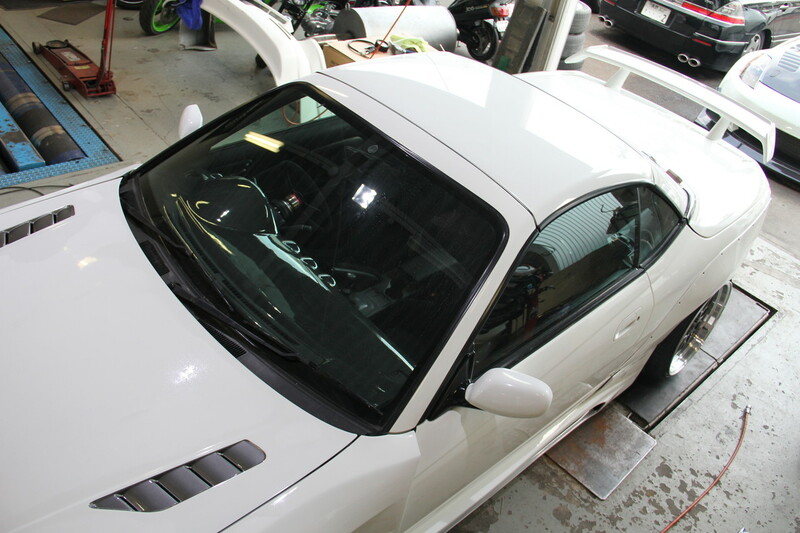 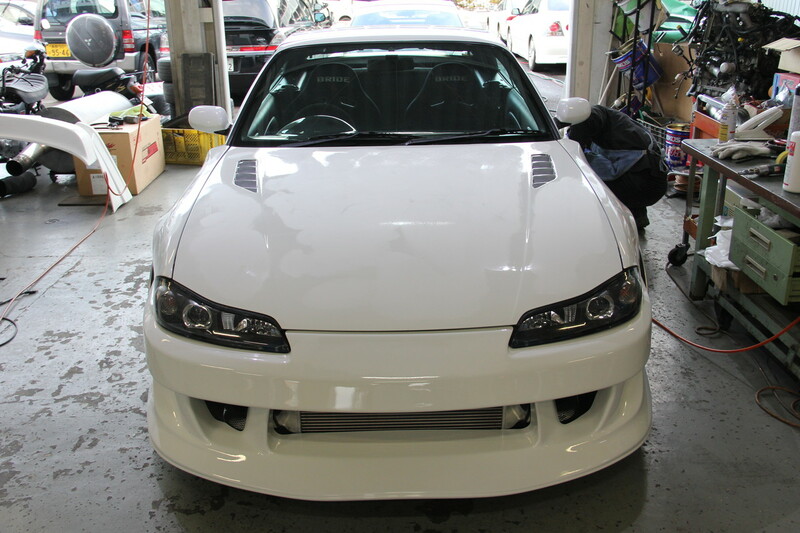 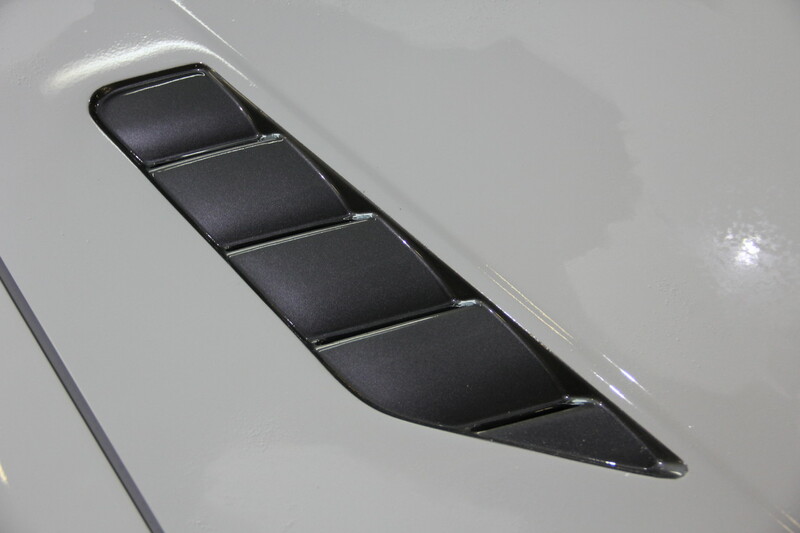 I always thought Garage Mak was one of the best Nissan tuners, a very fine tuning that defines each models, such as the Z34, S15 and 180SX. 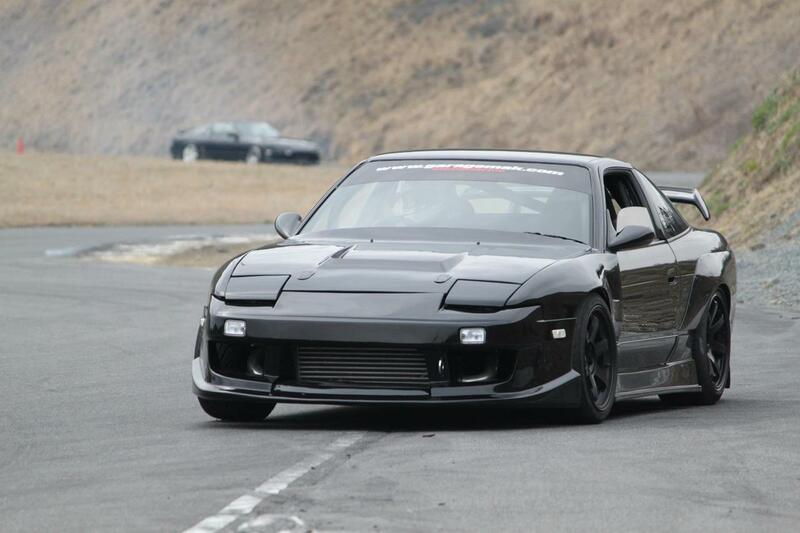 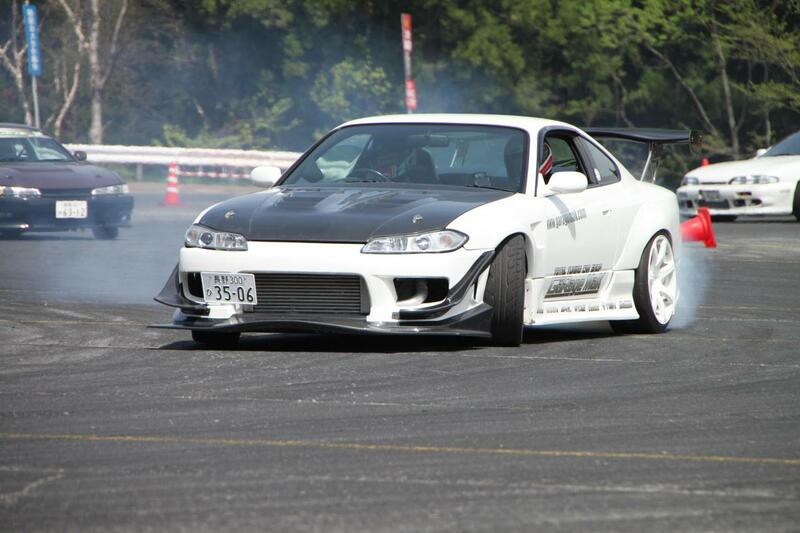 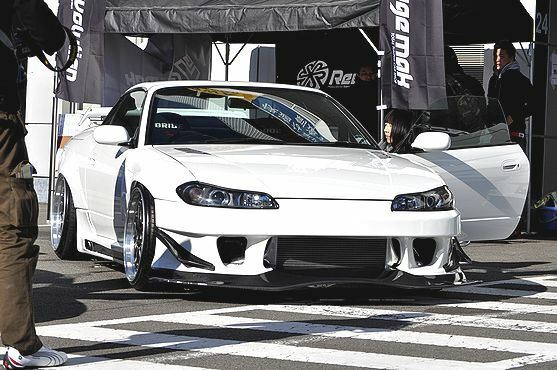 It’s like a mix of drift and time attack on it’s models, like a perfect combo. 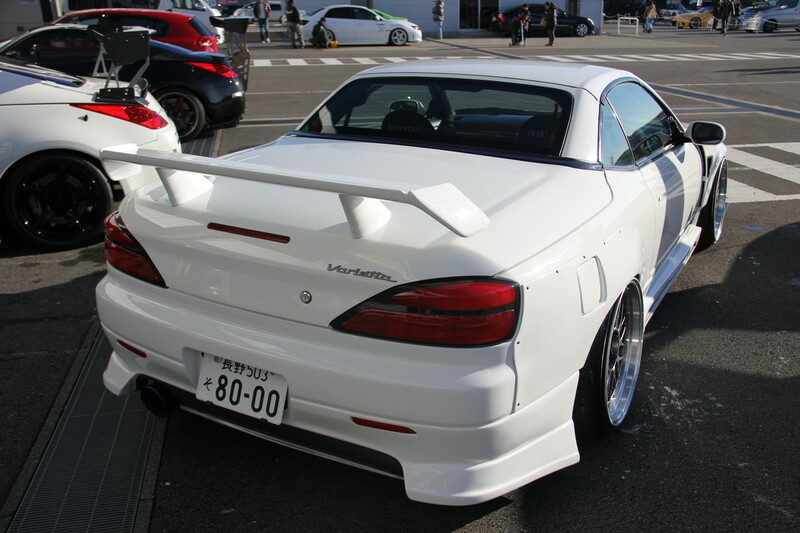 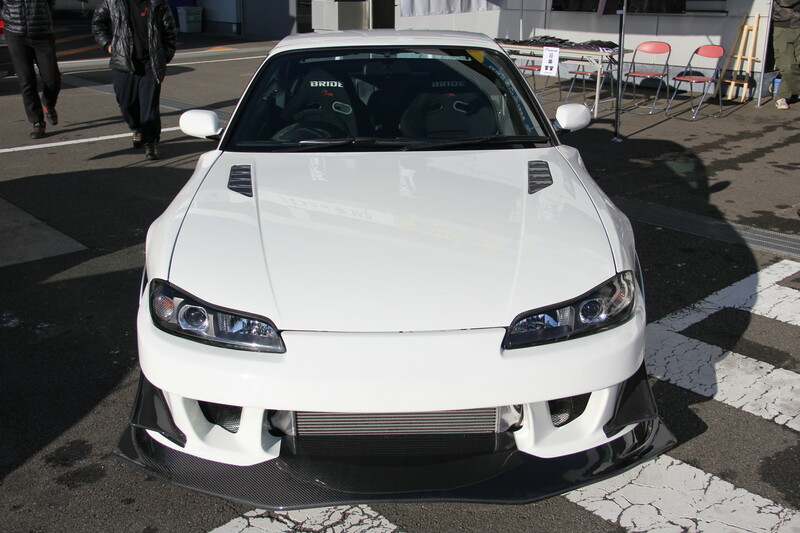 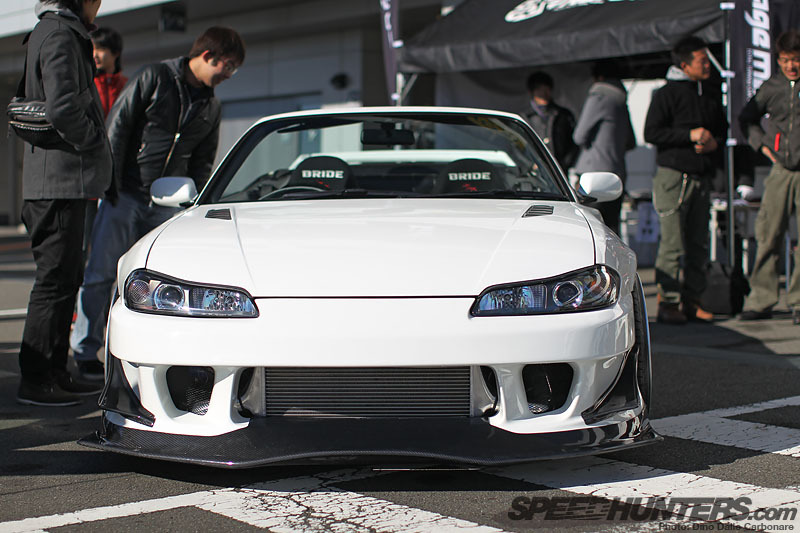 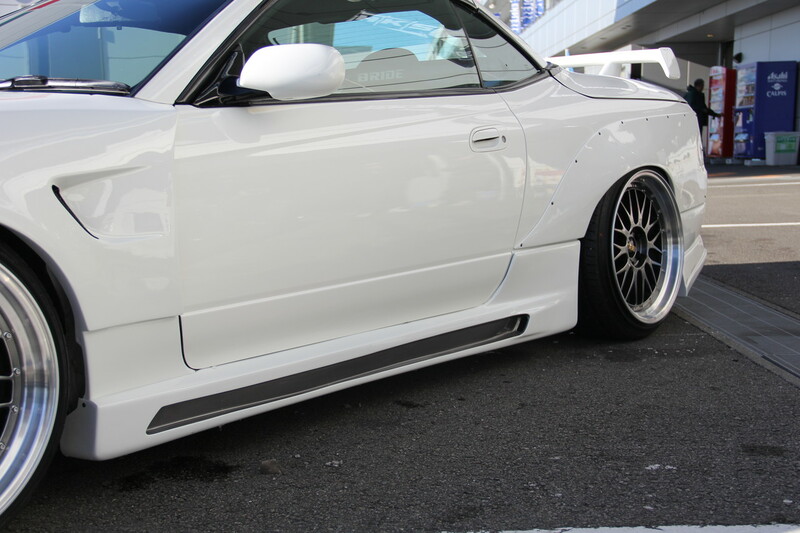 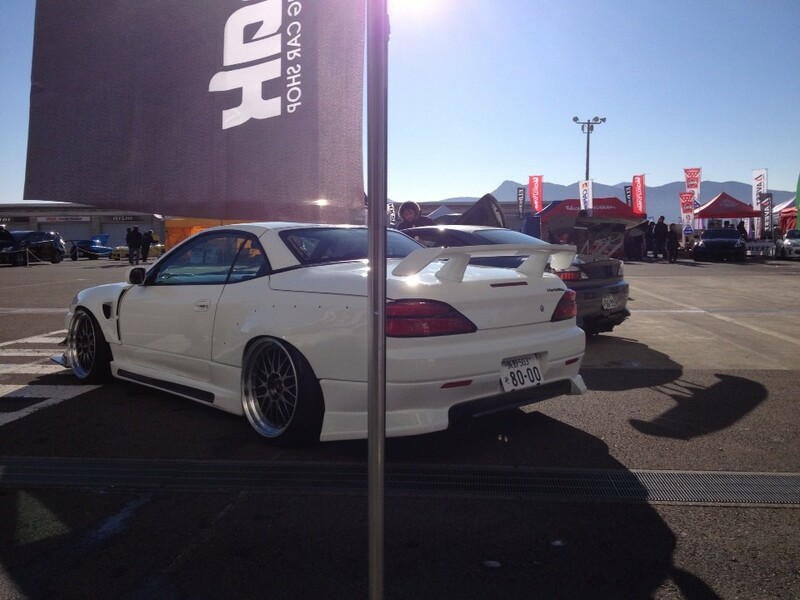 Look at this Silvia, is a very beautiful car, isn’t? 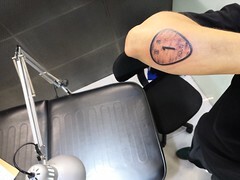 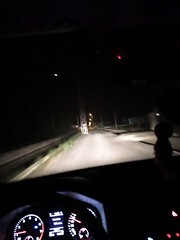 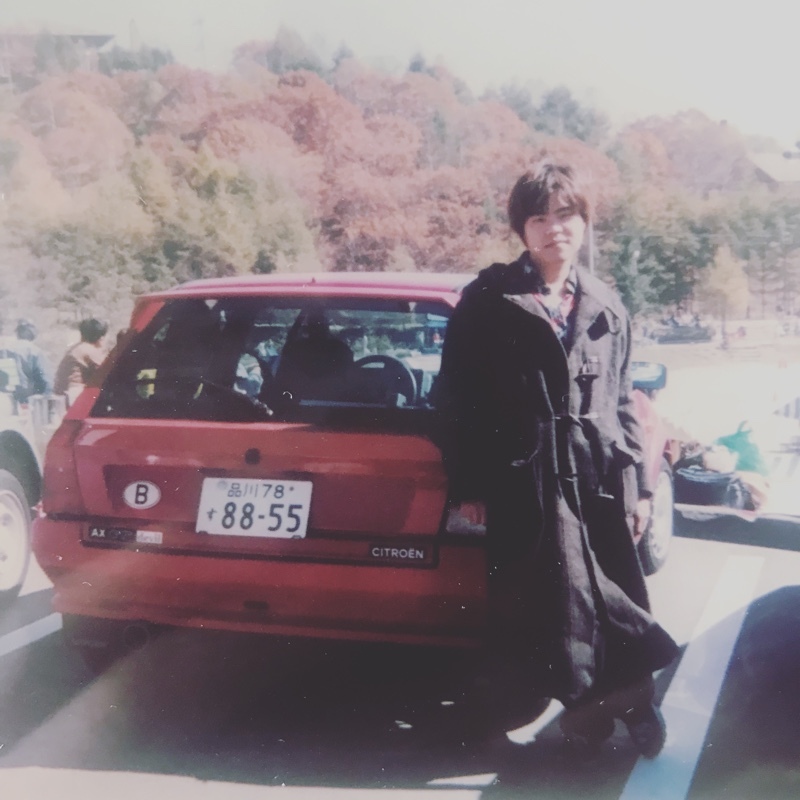 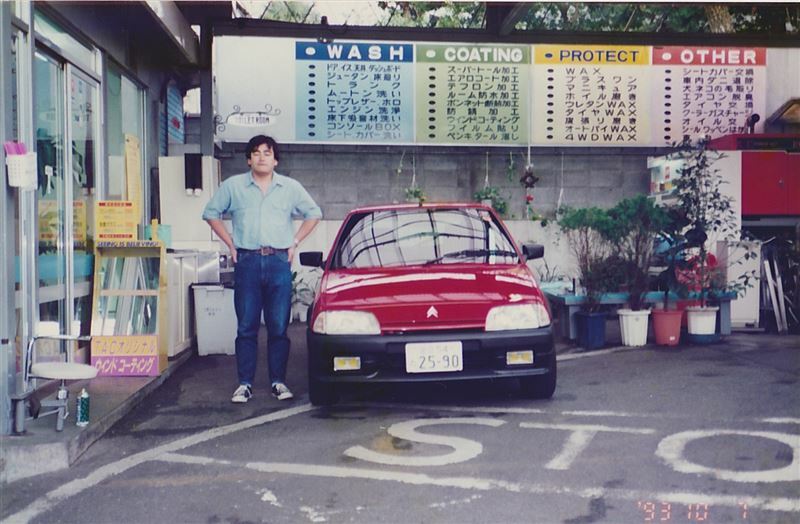 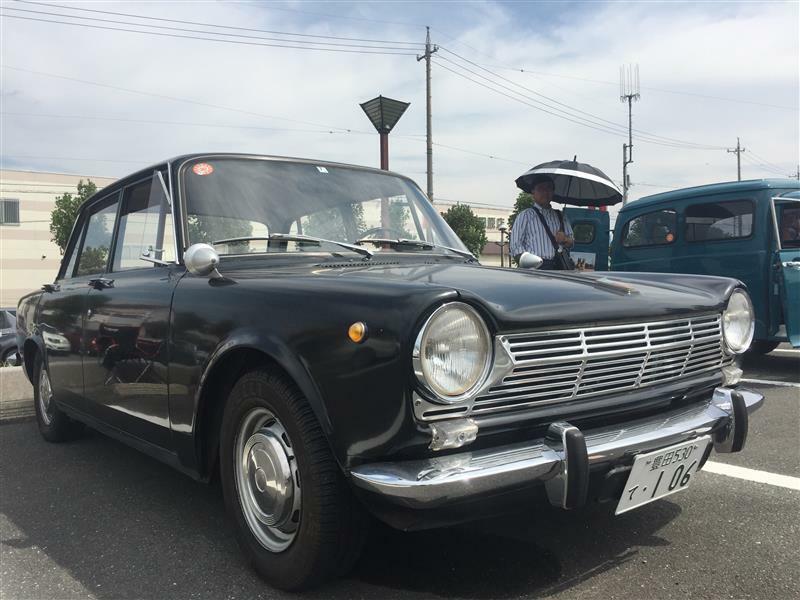 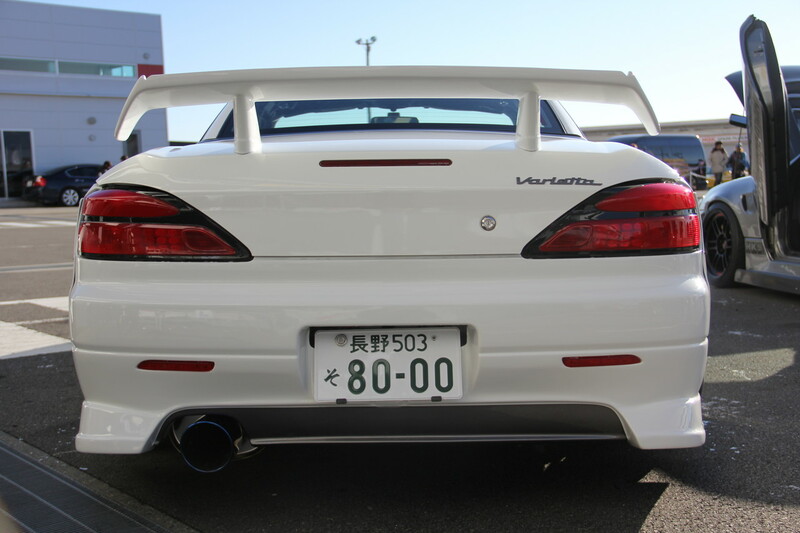 Well, today, visiting Internet I found and if I’m not wrong, what would be his last car. 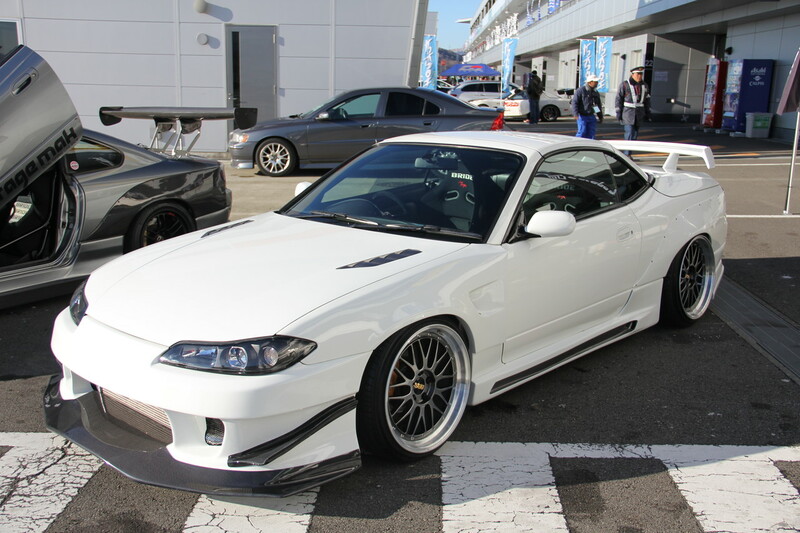 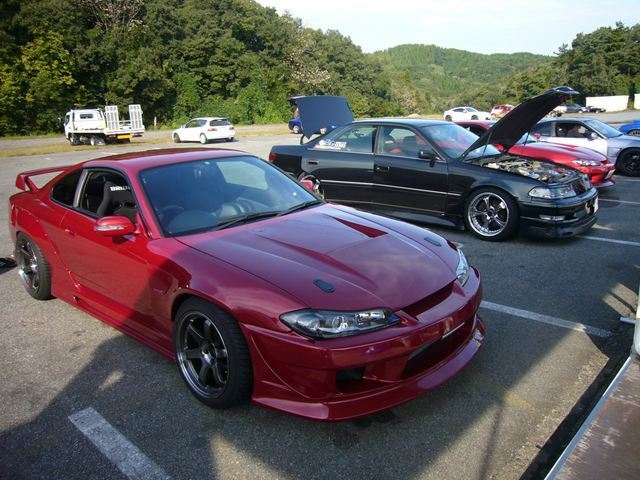 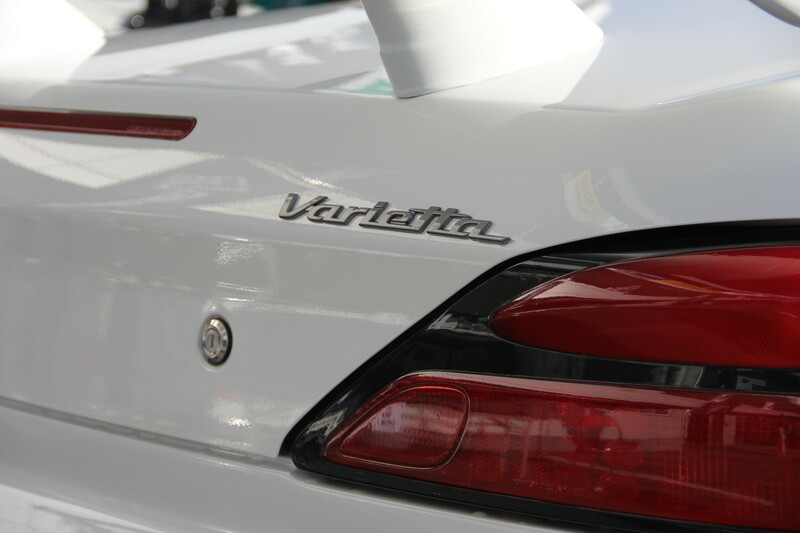 I’m talking about a Nissan Silvia Varietta, for those who are not familiar with this version, I have to say is the Silvia S15 that we all know, but the open sky version, which the stock model have the same engine as the Silvia Spec S.
Okay guys, no more story, here you got the pictures! 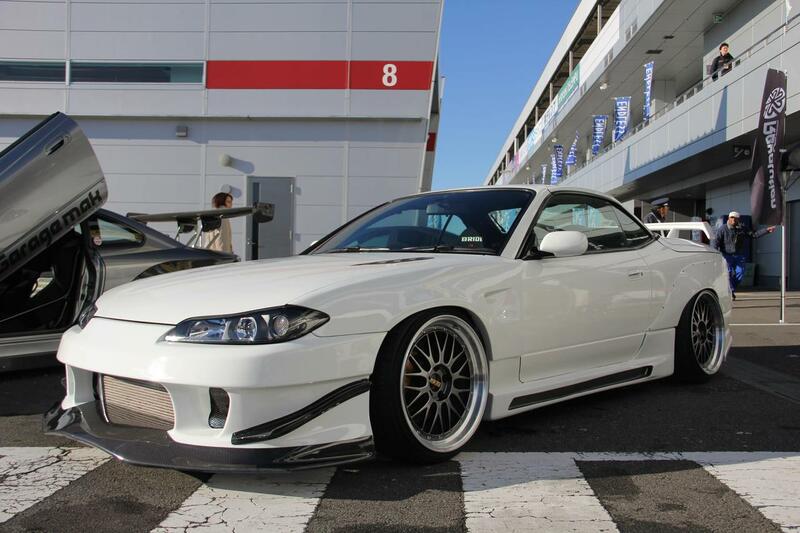 SPECS: Garage Mak Type II bodykit, carbon hood, rear wing, riveted overfenders adapted to Silvia Varietta, carbon dashboard, Bride kevlar seats, BBS LM in 19″, Nardi steering wheel, Brembo brakes, full hard pipe, intercooler, direct intake piper with HKS filter, ECU remap. 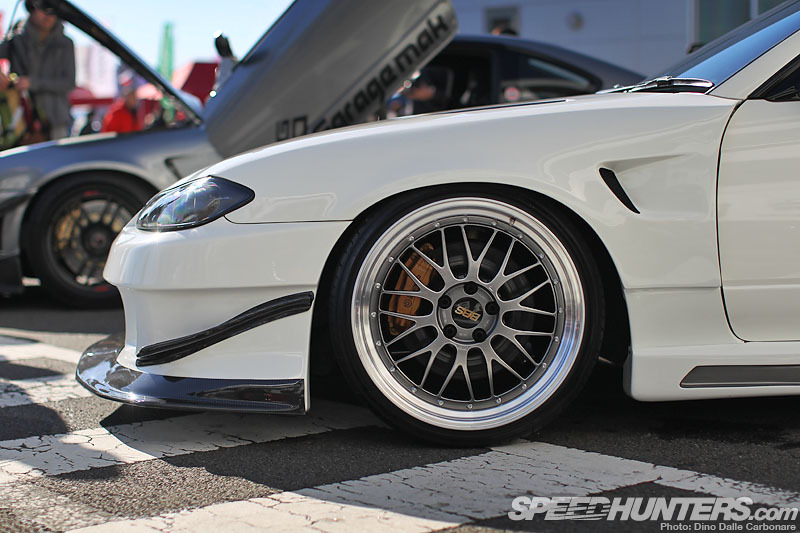 I agree, they are pretty simple and beautiful!